New Brazilian research has found that increasing levels of vitamin D through supplementation appears to be linked with lower glucose levels and therefore a lower risk of developing type 2 diabetes. Carried out by researchers at the University of Sao Paulo School of Public Health, the new study looked at 680 women age 35 to 74 who provided blood samples to be tested for serum 25-hydroxyvitamin D (25[OH]D) levels -- the test used to determine an individual's vitamin D levels. The researchers also analyzed the samples to determine the women's glucose levels and asked them about their use of vitamin D supplements. The findings, published online in Menopause, the journal of The North American Menopause Society (NAMS), showed that lower serum 25(OH)D levels appeared to be associated with higher blood glucose levels. On the other hand, vitamin D supplementation and regular sun exposure, which increase vitamin D levels, were associated with lower glucose levels. 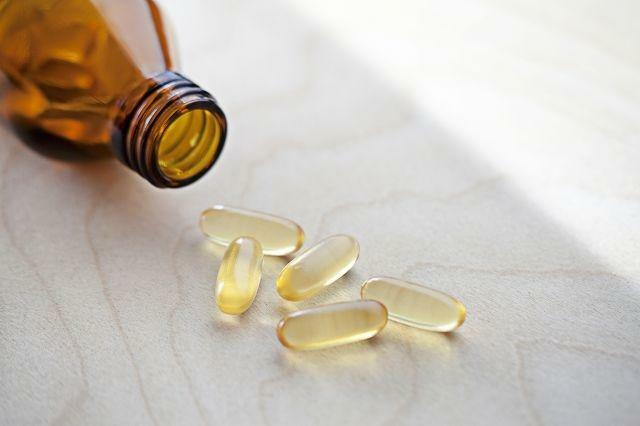 The findings now suggest that a higher level of vitamin D may help reduce the risk of diabetes by providing better glycemic control, possibly due to promoting greater insulin sensitivity and by improving cell function in the pancreas say the researchers. They also note that other recent studies have also shown a relationship between vitamin D and glycemic control.